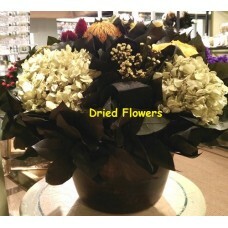 These unique high quality preserved arrangements are each hand made using only natural materials. Beautiful arrangements that will last for years to come. These unique high quality preserved arrangements are each hand made using only natural materials. Be..